Clubtapes premiere! 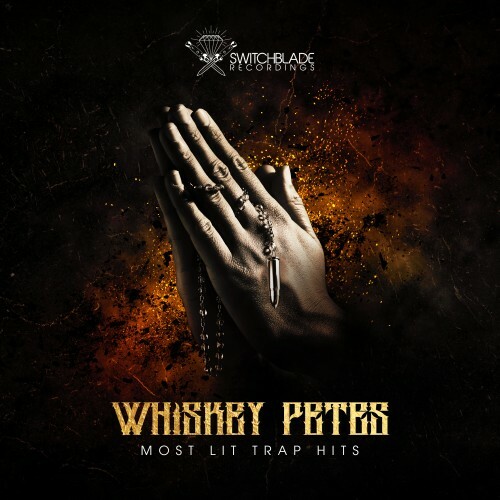 A collection of Whiskey Pete's Most Lit Trap Hits, mixed entirely by Whiskey Pete. Big ups on the mix! Whiskey Pete always killing it! This mix goes hard. That new **** with Frank Royal is tiiiight.